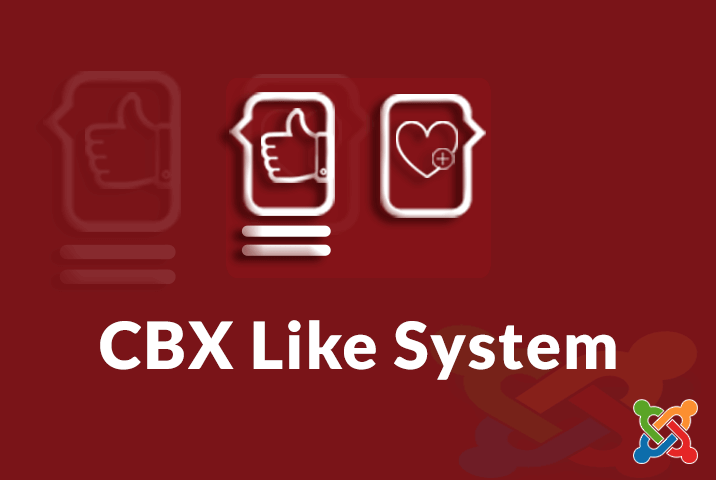 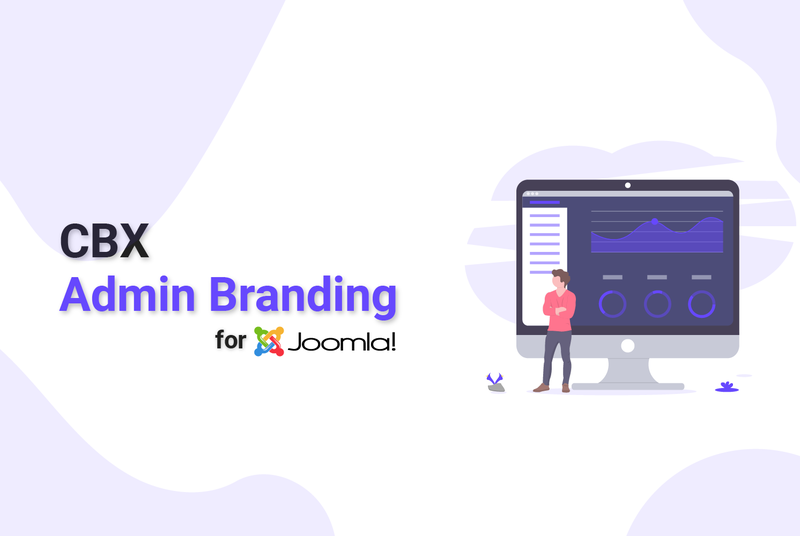 CBX Admin Branding Allows You to Easily Customize all the Default Style of Joomla Admin Section and Login Screen. 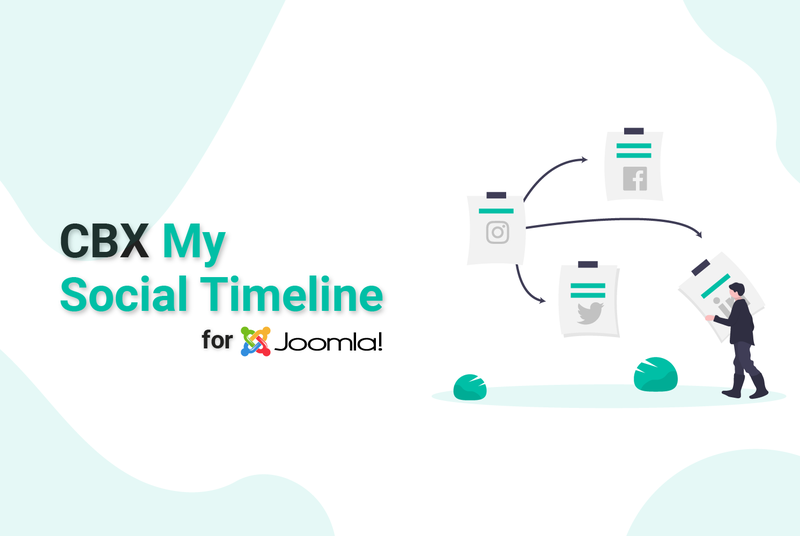 An unique Joomla Component which show latest updates from all major social networks in Facebook like timeline fashion (and other layout ..
Those who are familiar with WordPress may know of login branding plugin for WordPress but there are none for Joomla. 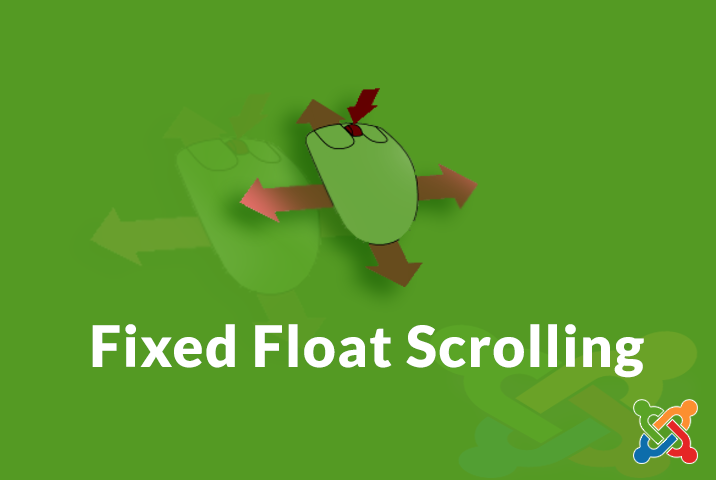 ..
A Futuristic Twitter Display within Joomla. 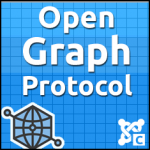 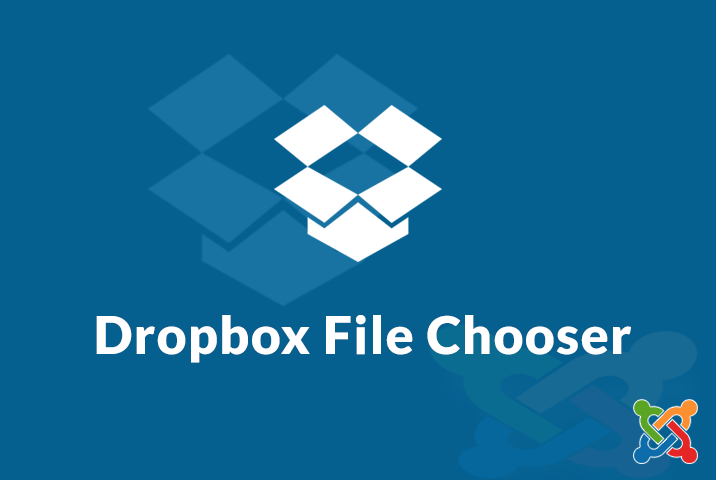 Flexible, Responsible and Easy to Use.